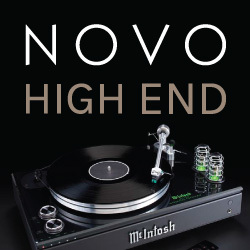 Since 1987, Italian manufacturer Unison Research has brought great listening pleasure to those passionate about music with its fine hifi components. Over the years, the company continued advancing and evolving its product designs with the goal of achieving the highest level of sonic performance. 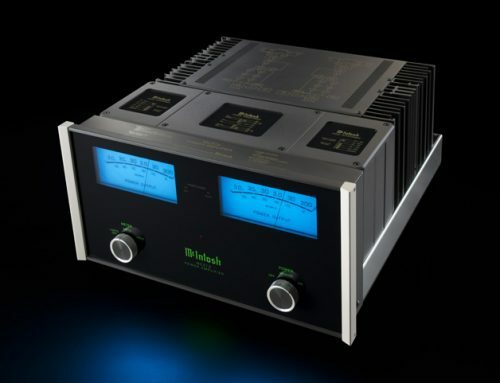 From the early days, the designers at Unison Research had a strong belief in exemplary integrated amplifier designs and today that tradition is still at the heart of the company. 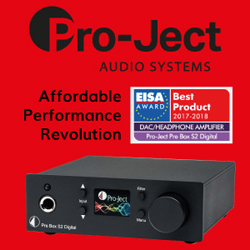 The company believes that by focusing on integrated amplifier designs, it is able to attain a higher quality of sound since they require less cabling than separate components, which significantly reduces of the effect of cable impedance on timbre and dynamics. Plus integrated designs cost less to implement and therefore translate into savings for music listeners. 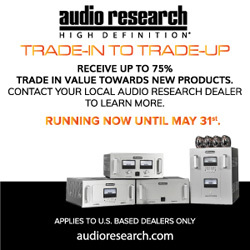 Today, Unison Research offers an extensive range of amplifiers, preamplifiers and integrated amplifiers based on vacuum tube, solid state and hybrid designs. There are also a couple of phono stages, the Giro turntable and the Malibran loudspeakers within its portfolio of products. 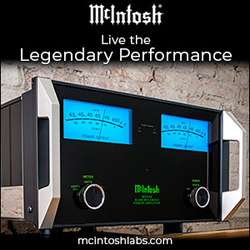 My first personal experience with Unison Research was in 2012 when I evaluated the company’s entry level integrated tube amplifier simply named… Simply Italy ($2,700). This turned out to be a rather revelatory musical experience and I quickly fell in love with the sound of this little integrated amplifier. It also made me wonder how much better the company’s larger, more expensive tube amplifiers would sound. 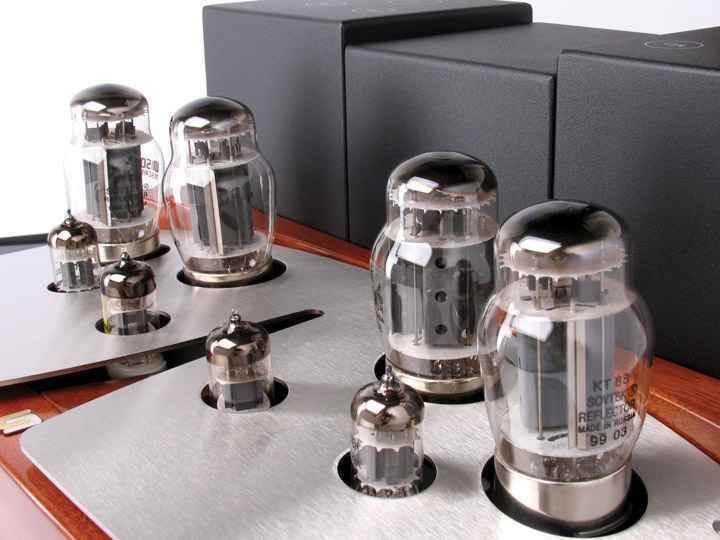 My curiosity was answered when I finally had a chance to spend a few months listening to the Unison Research Sinfonia integrated tube amplifier ($6,200) earlier this year. Unlike the compact-sized Simply Italy, the Sinfonia is a full width component, demanding the top position an audio rack. It measures 44 x 42 x 21 cm and weighs a hefty 55 lbs. Its exterior features many of the same styling cues that I enjoyed dearly about the Simply Italy, from the fine wood work to the stainless steel top plate and control knobs, to the flat black metal casework. The build quality and finish is absolutely perfect. 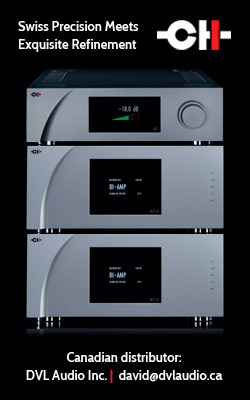 But that’s where the similarities end between these two integrated amps. 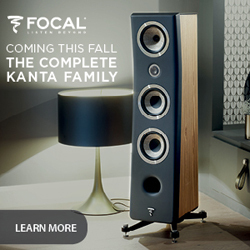 The Sinfonia is actually much closer in design to the Performance integrated amp model ($13,000), which is just one spot shy of the top-of-the-line Absolute 845 model ($43,890). 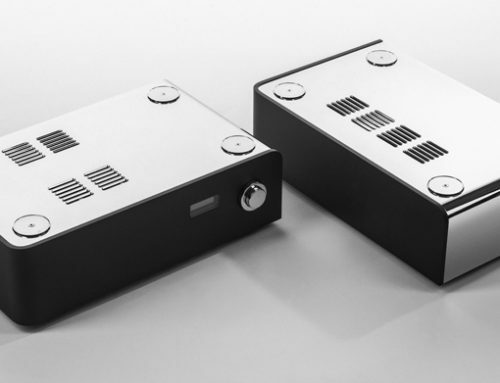 From the outside, the Sinfonia may appear to be a traditional tube amplifier but from a design standpoint, it is a highly advanced instrument. 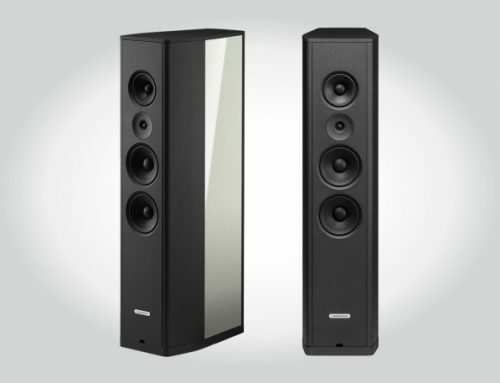 Offering a power output of 25 watts per channel, the Sinfonia features a dual-mono configuration, meaning that each of its two channels is fully independent. This design prevents all electrical and electronic interference between the two channels. 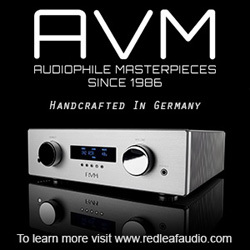 All of the amplification stages are powered by valves, all operating in pure Class A. 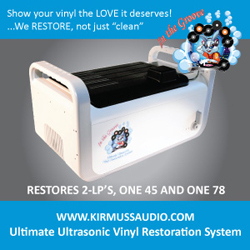 The on-board output transformers are designed and built in house by Unison Research, since valve amplifier performance is closely related to these complex devices. 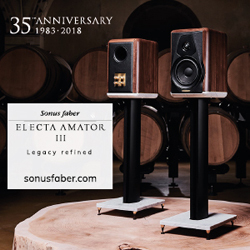 A specific design element of the output transformers has enabled the Sinfonia ‘s power stage to use two KT88 valves per channel in a single-ended parallel ultra-linear configuration, allowing the KT88 (beam power tetrodes) to operate like an ideal triode. 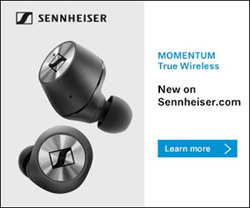 This allows the Sinfonia to achieve a higher power output and excellent sound quality. However it also means that the KT88 valve pairs have to be very carefully matched. 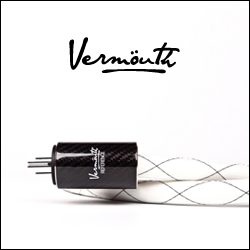 As tube amplifier fans know, the characteristics of valves change over time in a non-uniform manner due to an effect called the drift phenomena. Unison Research has designed a unique circuit to address this issue, which compensates the parameters affected by the drift in real time. 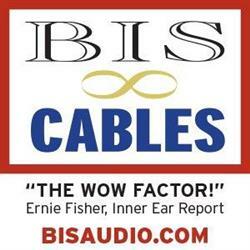 This solution allows the Sinfonia to offer the very best sound quality for many years. It also slightly reduces the amount of warm up time. 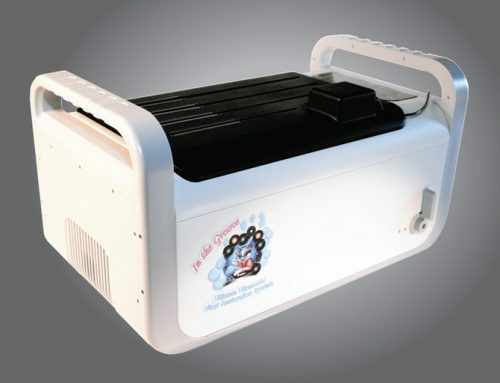 The pre-amplification and the power stage drive utilize ECC83 and ECC82 triodes. These parallel triodes are automatically biased, and offer amazing linearity and an almost complete absence of odd order harmonic distortion. Unlike some amplifiers that have a cheap volume control, the Sinfonia is equipped with a high quality analog ALPS RK27 stereo motorized potentiometer, which offers a smooth and precise operation. To learn about even more of the technical design details of the Sinfonia, I recommend checking out www.unisonresearch.com. 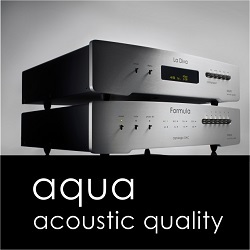 Visually, the Sinfonia is a traditionally styled but very attractive integrated amplifier. The wooden front plate is adorned with four stainless steel control knobs – for power, volume, source selection and source/monitor selection. Four green LEDs in the middle identify the currently selected music source. Just above them is a small round window exposing the infrared remote sensor and above that is the ‘Sinfonia’ logo. The top middle of the front plate is decorated with a brushed gold/silver Unison Research emblem. The rear panel of the Sinfonia is outfitted with high quality 4 and 8 ohm bi-amp speaker taps, as well as four pairs of RCA inputs (Tuner, AV, CD and Phono). There is also a ‘Sub Out’ for those wishing to supplement the bass output with a subwoofer, and tape input and output jacks. The supplied remote control is the same as the one that comes with the Simply Italy integrated amplifier and although its combination of wood and brushed steel looks attractive, I’m not a fan of its small, rough feeling buttons that all look the same and lack a sense of good arrangement. Given the Simply Italy’s level of performance, my expectations were set quite high for the Sinfonia. I hooked it up to my reference system – the Bryston BDP-1 digital player, Bryston BDA-1 DAC, and the Focal Electra 1008 Be II speakers (89 dB sensitivity) – and began my listening. This was also a good opportunity to test out a comfy ‘new’ chair that my girlfriend recently picked up at an antique market. Selecting music through my iPad, I started with the Songs of Anarchy: Music from Sons of Anarchy Seasons 1–4 album. Lyle Workman and Bob Thiele Junior’s wonderful dual guitar rendition of “Fortunate Son” has never sounded quite so sweet to my ears. The picking and bending of the individual strings was presented with the texture and timbre that you’d expect from a real guitar. The individual character of each guitar was easily discernible. The Sonfonia has a seductive midrange and played with amazing fluidity. Who needs vocals when a guitar duo sounds this good? In the spirit of the Canadian summer, I also played a few tracks from the Tragically Hip’s “Yer Favourites” double album. The moment I heard “Fiddler’s Green”, I was taken back two summers ago when I saw this iconic Canadian band rock out at an outdoor concert in Niagara-On-The-Lake. This track starts with a beautiful interplay between two acoustic guitars but is also supplemented by vocals, and later by a bass drum. The Sinfonia once again demonstrated its perfectly musical midrange in spades. There was no hardness or graininess here. With the harder track “New Orleans Is Sinking” the Sinfonia also showed that it had plenty of punch when played at much louder levels. Moving to higher quality recordings, I put on Holst: The Planets performed by the Los Angeles Philharmonic orchestra. Here the Sinfonia demonstrated its excellent tonal balance and soundstaging. The dynamics were also very good although not exactly of the same caliber as with my ModWright preamp and amp, albeit at nearly double the cost. When pushed to the extremes, during the most dynamic passages, the Sinfonia began to reach its limit, compressing gently and giving up some of the low frequency control. Alanis Morissette’s Jagged Little Pill Acoustic album was another fantastic demonstration of the Sinfonia’s amazingly warm and fluid midrange. The tonal accuracy and midrange performance here were just superb. The Sinfonia also laid out a perfectly stable soundstage, showing the true nature of this album. The bass guitar was tuneful and tight for the most part, although it did lack some of the articulation that I’m used to from my ModWright amp / preamp pair, but at half the price I wasn’t surprised. The treble on the other hand was smooth and sweet, and rolled off very gently at the extreme. These treble qualities made it incredibly pleasant to listen to recordings that are a little harsher in the upper frequency registers. When I played “The Undertaker” from Prince’s unreleased The Undertaker album, the Sinfonia painted a surreal sonic landscape. On a good hifi system this track sounds amazingly three dimensional and that’s exactly what I was presented with here. The soundstage was gigantic and stable, completely ignoring the boundaries of my room. At times the sounds appeared to surface behind my chair. The bass line provided a tight, solid foundation for the track, offering just the right amount of punch. Dire Straits’ “Sultans of Swing” sounded fantastic, playing with the traditional warmth and fluidity that I would expect from this caliber of tube amplifier. The playful guitar solos got me completely immersed in the music. The cymbals sparkled and decayed naturally. 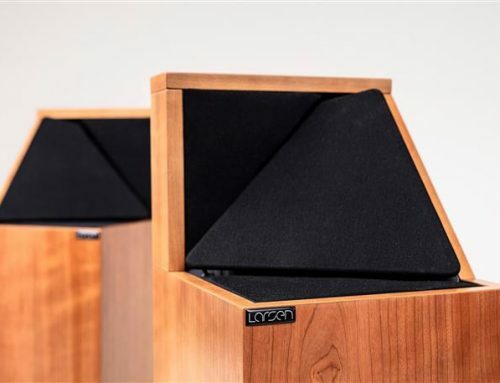 When it came to musical detail, the Sinfonia managed to strike a perfect balance between an analytical sounding amplifier that sounds etched and a smooth amplifier that may conceal some of the details. As a result, rather than delivering the highest level of detail, it served up a great amount of detail in the most pleasant manner. I personally prefer this, compared to a high resolving amplifier which can quickly become fatiguing. When listening to Neil Young’s “Old Man” (Live at Massey Hall), the Sinfonia did a great job at recreating the original venue’s acoustics, making this sound truly like a live performance. Thanks to the amplifier’s detailed, warm character Neil’s voice sounded stunning real, as did the guitars and the rest of the instruments. The rawness of this recording is just amazing – from the subtleties in Neil’s voice and his proximity to the microphone, to the picking of guitar strings, to slides across the guitar neck – all of the slight imperfections are captured in this recording and were perfectly reconstructed by the Sinfonia. 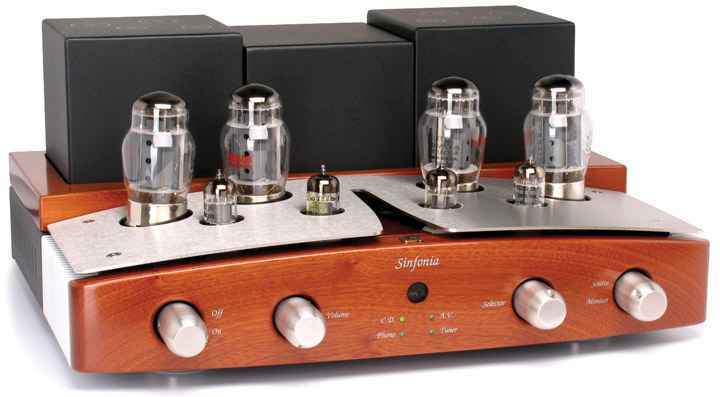 As you would expect with most tube amplifiers, the Sinfonia will perform best with sensitive speakers. It did a great job driving my 89 dB Focal speakers, but I have no doubt that it would do even better with higher sensitivity speakers. The Unison Research Sinfonia is an integrated amplifier that provided me with my hours of listening pleasure, I could easily see myself living with it for a long time. 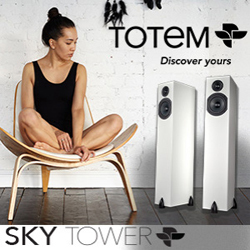 Its seductive midrange and overall musicality makes it very easy to fall in love with music, old and newly discovered. If you haven’t listened to a Unison Research amplifier yet, I strongly recommend giving the Sinfonia a good listen. 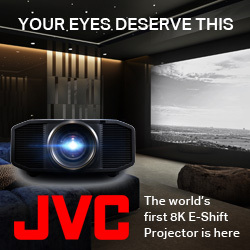 And if this model is not within your budget, check out its little brother the Simply Italy. The Sinfonia struck all the right notes with me and met all the expectations that the Simply Italy set out in my earlier review. And if all this wasn’t enough, the looks and exquisite build quality of this hand-made Italian amplifier are sure to make your eyes smile. Viva Italia!